After more than two years in the environmental assessment process, the provincial government has dismissed the latest appeal to Grieg NL's project. 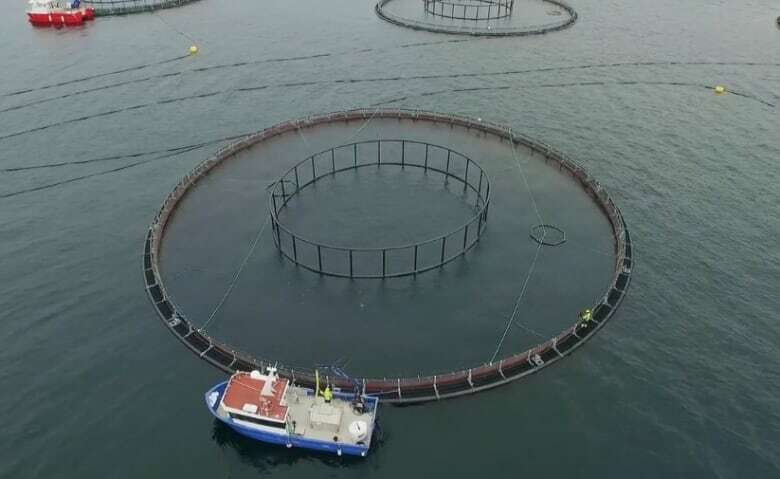 Plans to build one of Canada's largest aquaculture farms in Placentia Bay have moved closer to becoming a reality, with the Newfoundland and Labrador government's dismissal of the latest appeal in the project's environmental assessment process. The Department of Municipal Affairs and Environment on Monday rejected the Atlantic Salmon Federation's arguments that the project's environmental impact statement was flawed and lacked sufficient original data. The project's environmental assessment process has been ongoing since February 2016, when Grieg NL first submitted its plans to build a land-based salmon hatchery in Marystown, as well as 11 sea cages in the northern part of Placentia Bay. Since then, the project has been through appeals and public reviews, as well as two rounds of court proceedings. This latest decision means the project's environmental impact statement is considered sound, and the project can be once again be considered for release from the assessment process, and continue toward development. Overall, Grieg NL's project is expected to cost more than $250 million, of which the province is contributing $30 million in the form of repayable loan. The project is slated to be up and running in 2025.